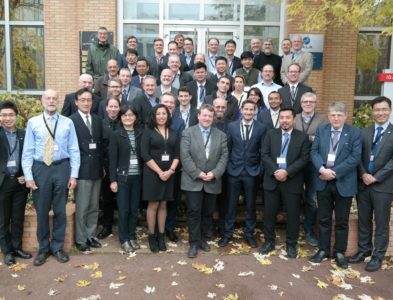 The European project EfficienSea2 used their final conference as an opportunity to present real life solutions for a more digital maritime world. Participants at the conference could experience more than 20 different demonstrations during the conference. 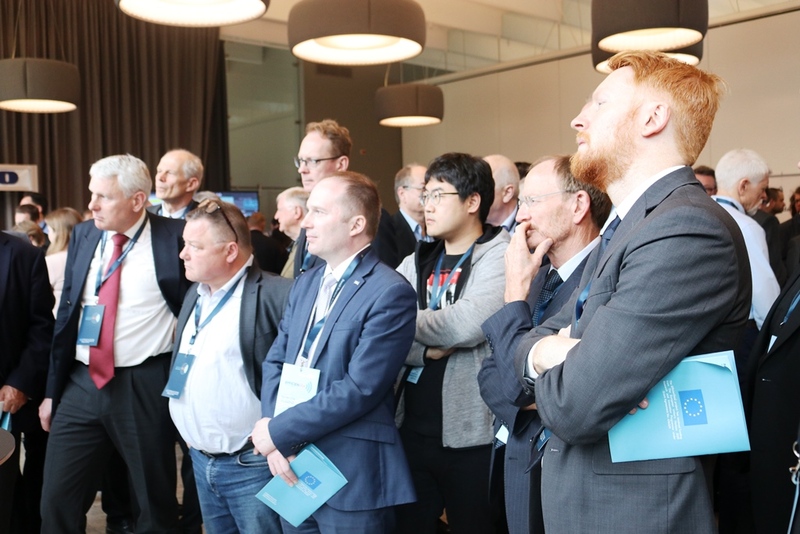 At their final Conference taking place in Copenhagen, the EU funded project EfficienSea2 demonstrated a wide range of digital solutions for the 200 participants from a wide range of stakeholders in the maritime domain. The project has strived towards developing and testing digital standards for the past three years. “The very essence of maritime business is crossing borders and working globally. This project is a fine example of what can be achieved when we work together. Thanks to the EU’s Horizon 2020 programme and your collaboration, what has been created is a strong foundation for further development and growth,” Mr. Mikkelsen said. 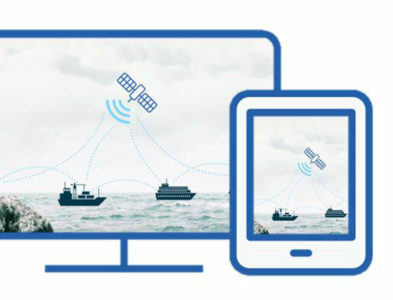 The project has involved a total of 32 European partners and has developed solutions such as the Maritime Connectivity Platform in order to create a more secure and seamless data exchange in the maritime world. The project has taken on tasks ranging from testing future standards for nautical charts to developing new communications channels to use while at sea. The main aspect combining all the work is the emphasis on standards and cooperation across borders. “We have proven that the EfficienSea2 concept is working and is suitable for being further commercialized. Furthermore, we have initiated that the relevant standards are being updated, and although they are not quite finalized, they are in good progress. The next challenge is to get the entire industry to use these standards,” Mr. Papagiannopoulos said at the conference. Other solutions worked on in EfficienSea2 include VDES (VHF Data Exchange System), map based web platforms and a further range of digital solutions with an emphasis on creating real benefits in the maritime world. The conference finishes on Friday. 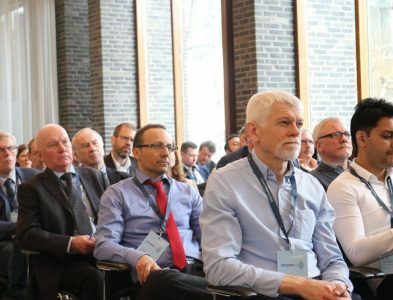 Ship owners, authorities and manufacturers alike all used the final conference of the EU funded project EfficienSea2 to argue, that the maritime world is finally at the brink of a technology jump of digitalisation. Maritime Connectivity Platform (MCP) will be a platform for new business opportunities through an introduction of standards and interoperability. Also, support from international organisations is crucial, a workshop dedicated to MCP concluded.